Brands come to us for creative, meaningful ways to interact with the public. 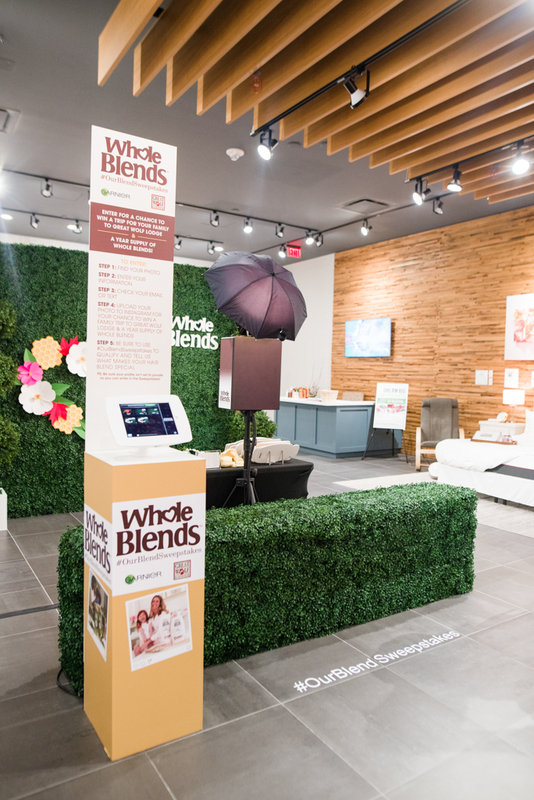 We recently teamed up with Garnier at Mall of America with a custom photo booth and, as expected, it was fabulous! Garnier knows their customers want to have fun and look good doing it. We were so excited to break ground with them in Bloomington, MN by providing a customized experience for their clients. 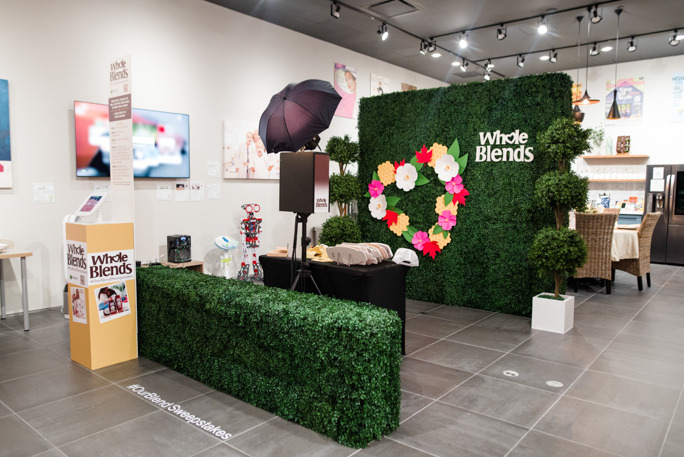 The shot incorporated a faux foliage setting with branded equipment for Garnier’s new Whole Blends paraben-free shampoo line. 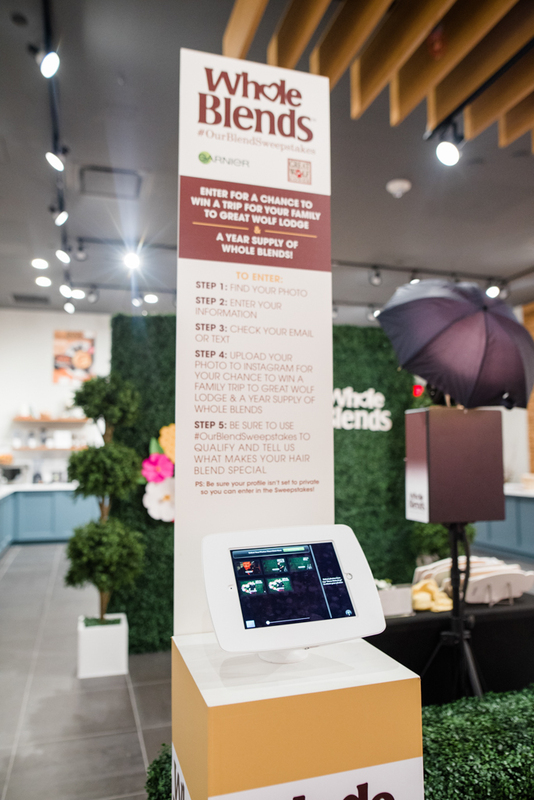 After snapping a few glamour shots, visitors submitted their photos to a social media raffle for a chance to win a vacation and a year worth of supplies from Whole Blends. To say the least, it was a successful promo event filled with fun, laughs, and beauty! Visual content is on the rise for all brands and events. In the world of digital content, photos are simply more accessible and shareable than any other type of media. Images are actually favored by social media algorithms, and feedback shows a preference for visual content among users. Time Into Pixels takes visual content a step further. We enable spontaneous brand expression that’s authentic and meaningful, that can be shared in real time among thousands of friends. 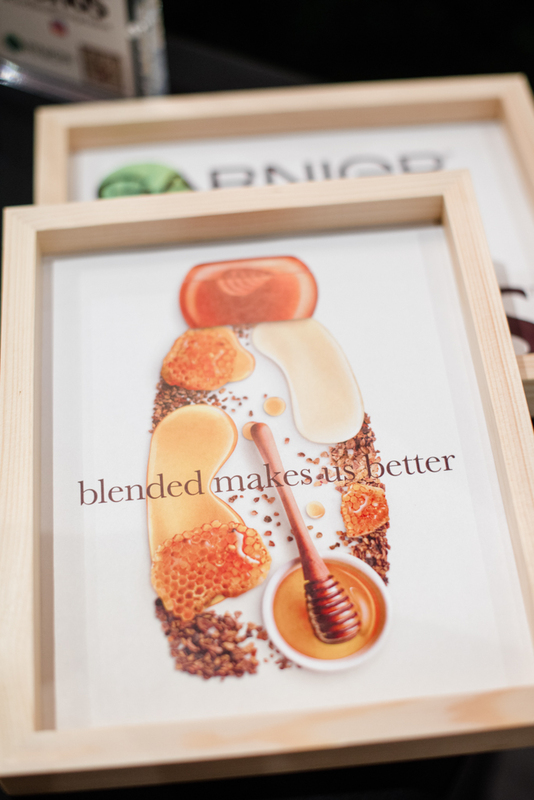 Our pop up with Garnier was too much fun and a successful demonstration of the Whole Blends brand. 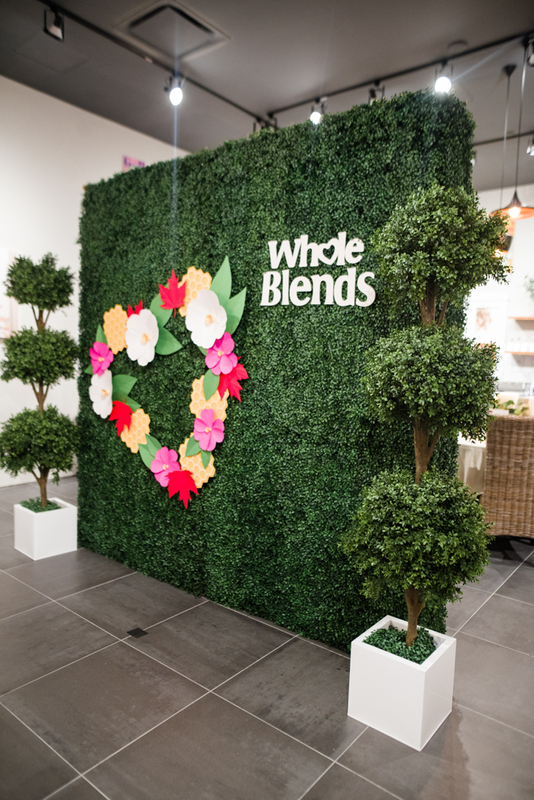 Mall of America was an excellent location for the event that garnished valuable exposure for their Whole Blends line. It was so rewarding to see Garnier supporters (along with passersby) enjoying themselves in the “booth,” and taking the initiative to share this content online. The prize raffle was facilitated by an Instagram hashtag campaign, which became a trend in seconds! 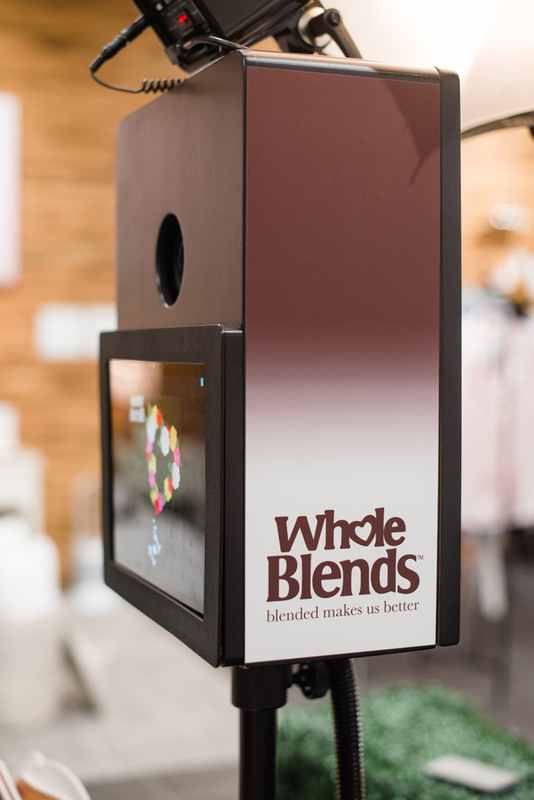 With our photo booths, brand engagement comes naturally. It’s also an intimate way to stir up awareness, get to know your clients, and document their interactions with your product. 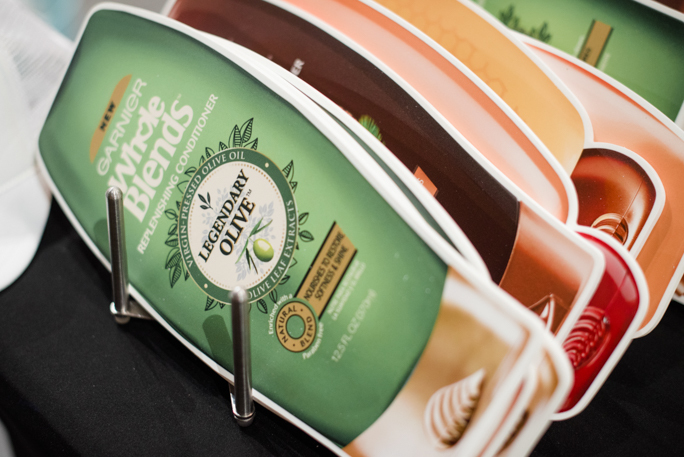 Garnier’s event highlights the power of photo booths to create, promote and distribute organic content for brands of all sizes.